Here is an inspiring article from Lonely planet about Toulouse. Known to locals as La Ville Rose (The Pink City) it’s one of France’s most historic and fascinating cities. Toulouse is a cosmopolitan melting-pot that’s awash with culture, art, industry and architecture, not to mention some of the tastiest French food this side of the Côte d’Azur. The Basilica of Saint-Sernin is a church in Toulouse, France, the former abbey church of the Abbey of Saint-Sernin or St Saturnin. Apart from the church, none of the abbey buildings remain. The current church is located on the site of a previous basilica of the 4th century which contained the body of Saint Saturnin or Sernin, the first bishop of Toulouse in c. 250. 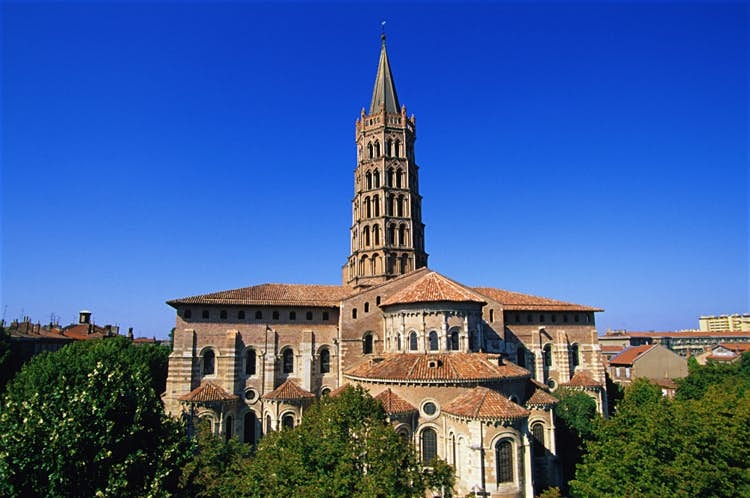 Constructed in the Romanesque style between about 1080 and 1120, with construction continuing thereafter, Saint-Sernin is the largest remaining Romanesque building in Europe, if not the world. Toulouse’s university was founded in 1229 and is now home to more than 100,000 students. And now one can also add that Toulouse will host the 5th International Conference on Renewable Energy Gas Technology, REGATEC 2018.